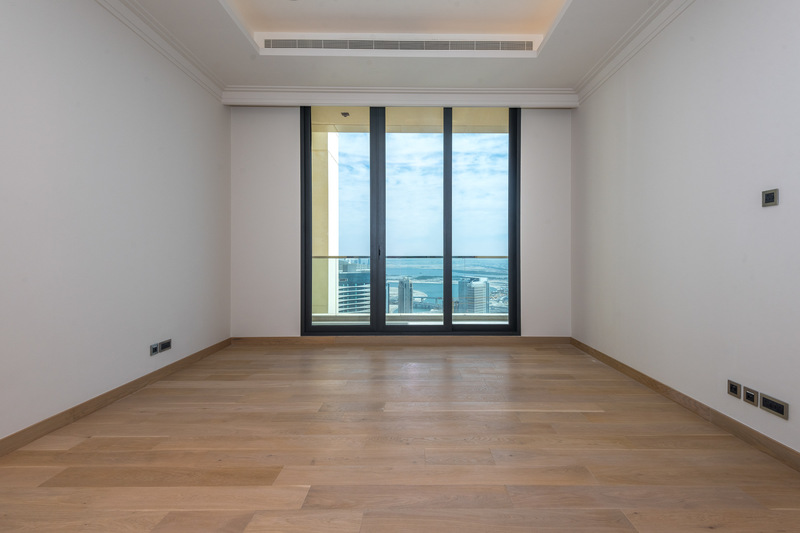 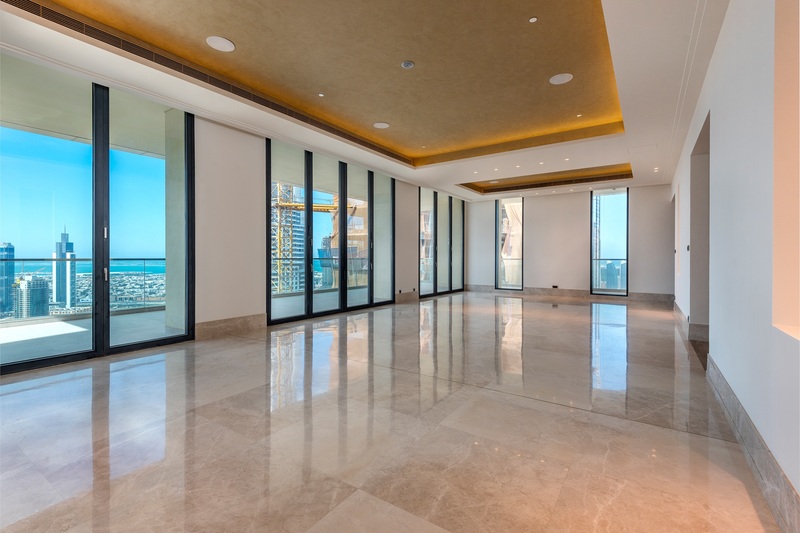 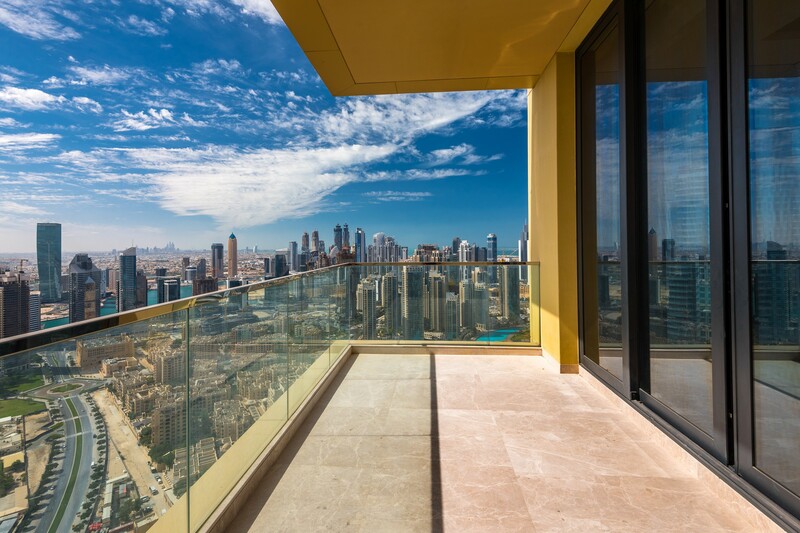 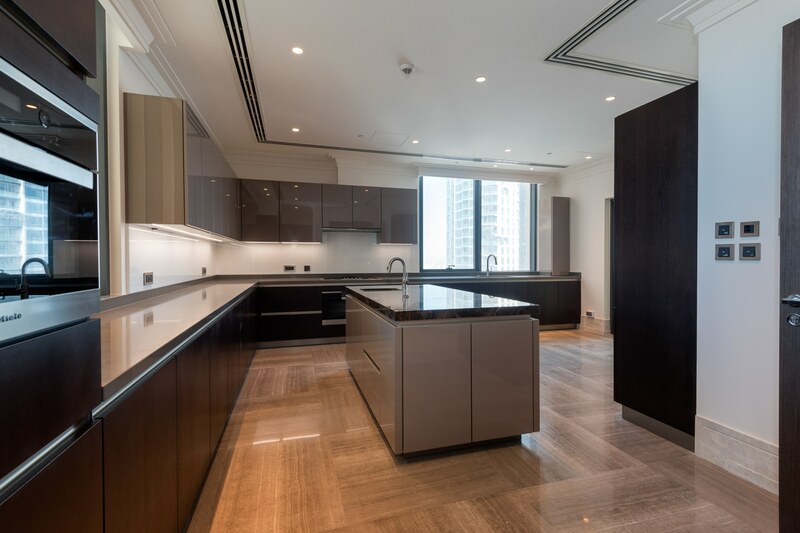 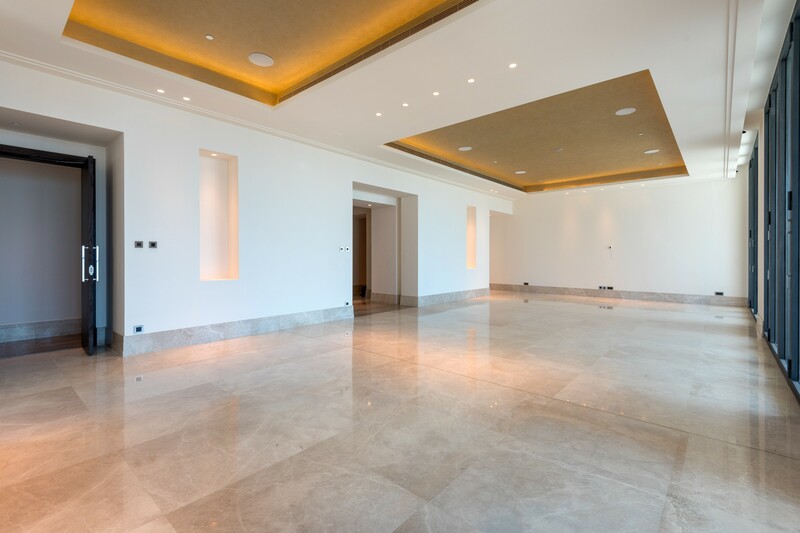 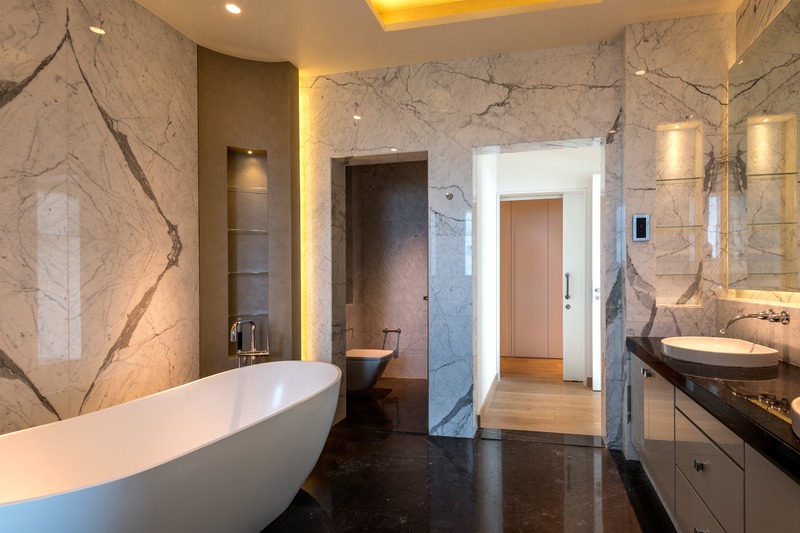 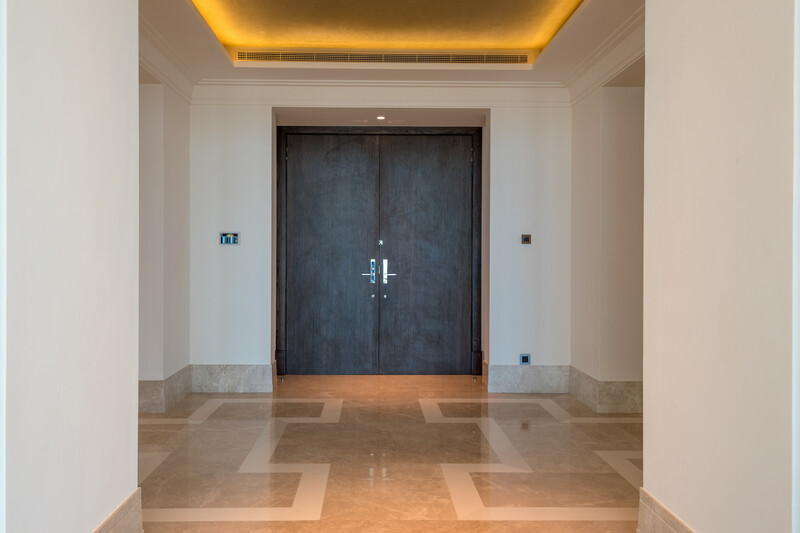 Gulf Sotheby’s International Realty is pleased to offer you The 118 Luxury Penthouse, Downtown Dubai. 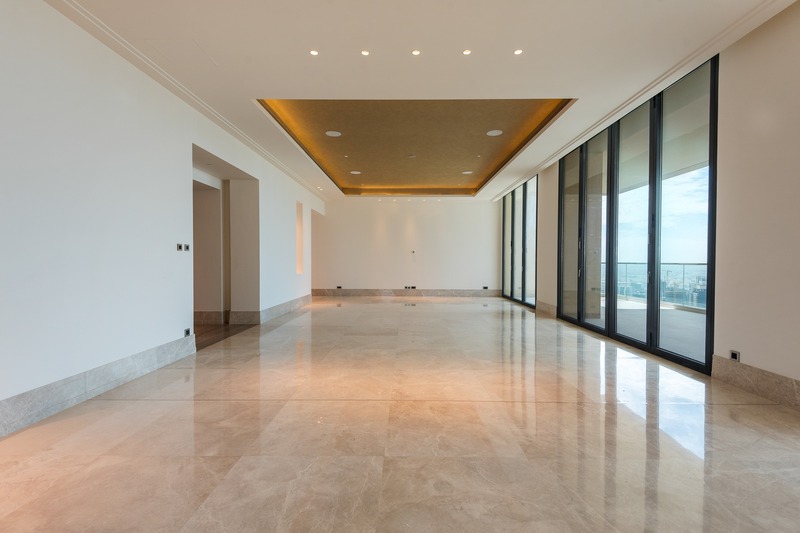 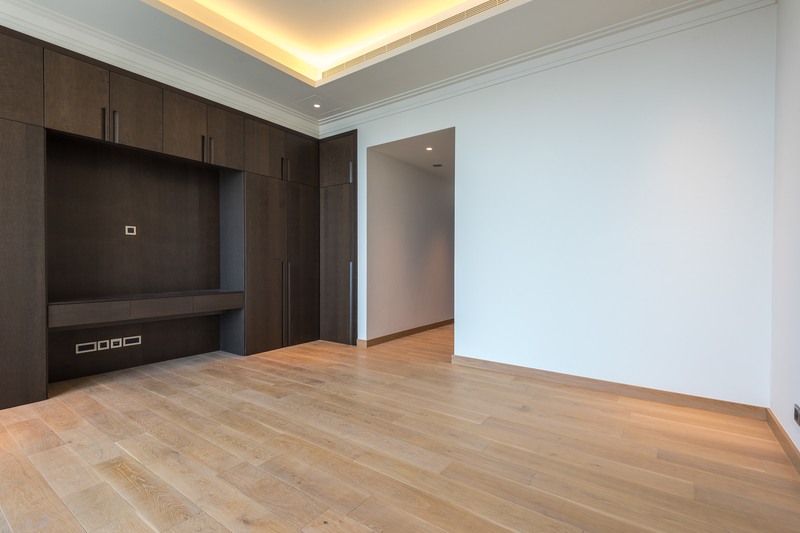 The apartment sits on a 6,600 Sq. 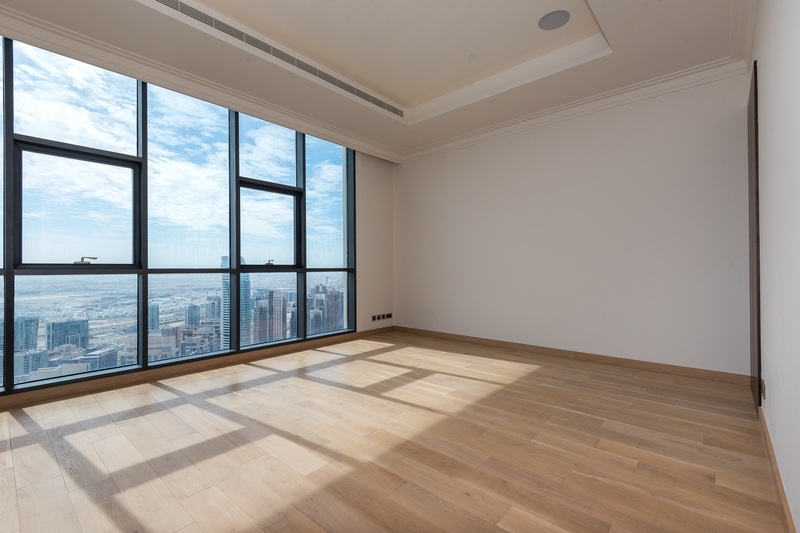 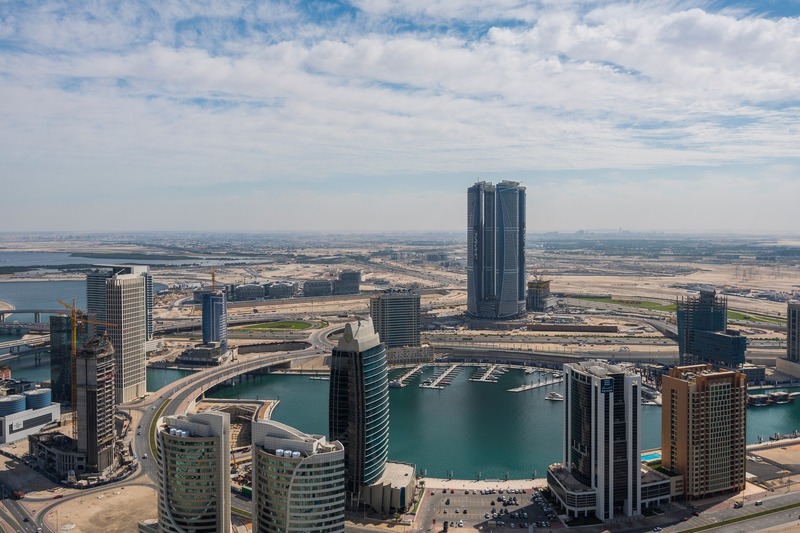 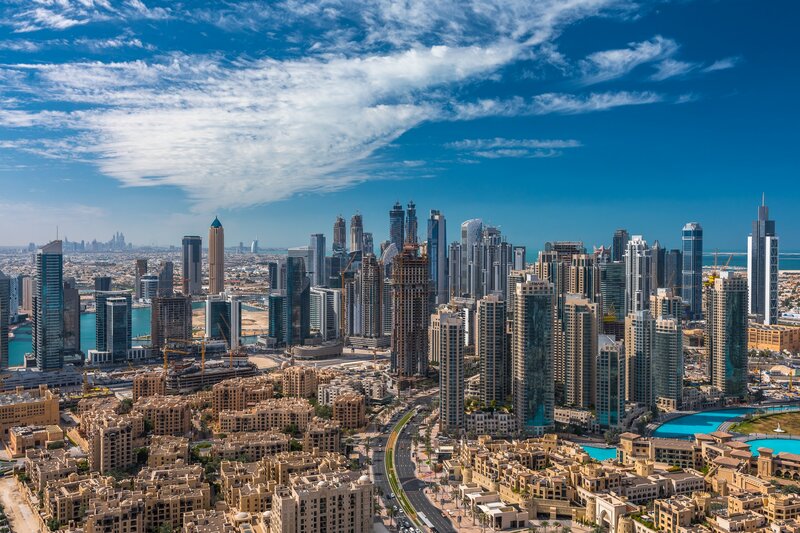 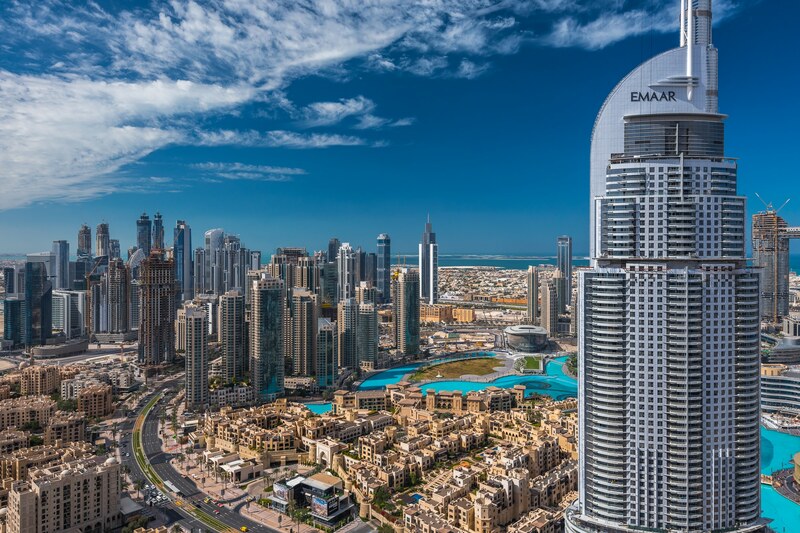 Ft. luxury living space, with breathtaking 360 views of Downtown, Dubai Opera, Dubai Mall and the Business Bay canal.